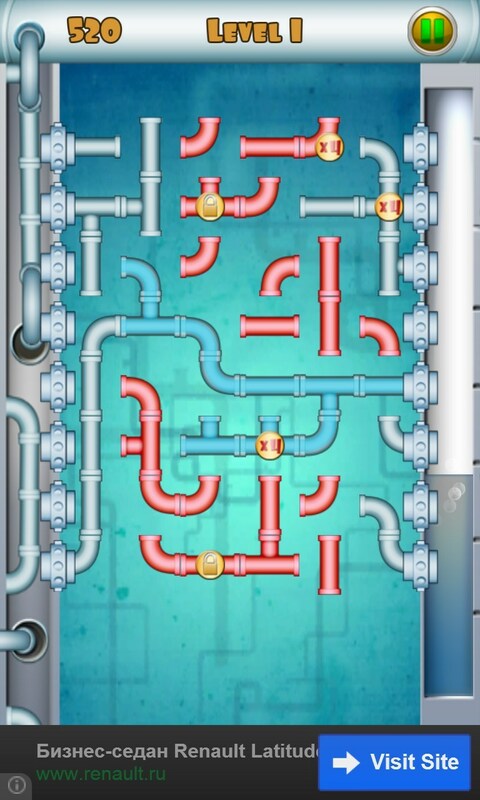 Plumber – Games for Windows Phone 2018 – Free download. 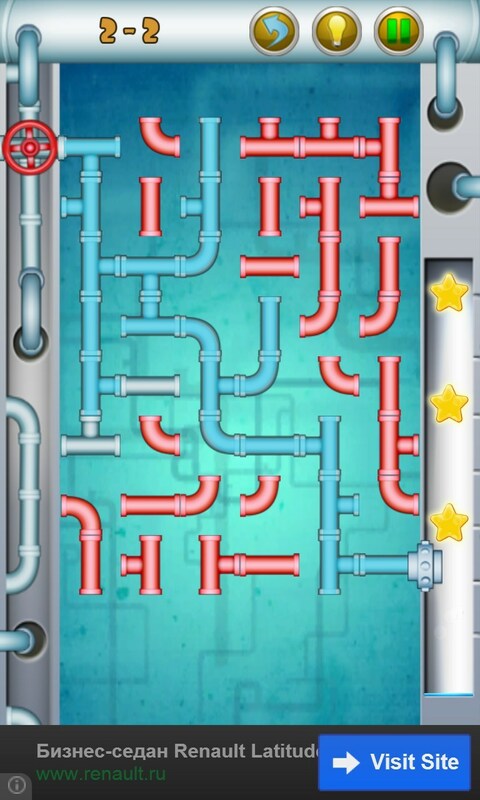 Plumber – Build a pipeline to preclude flood. 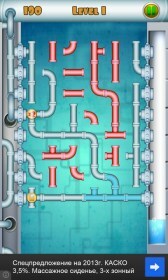 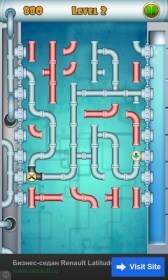 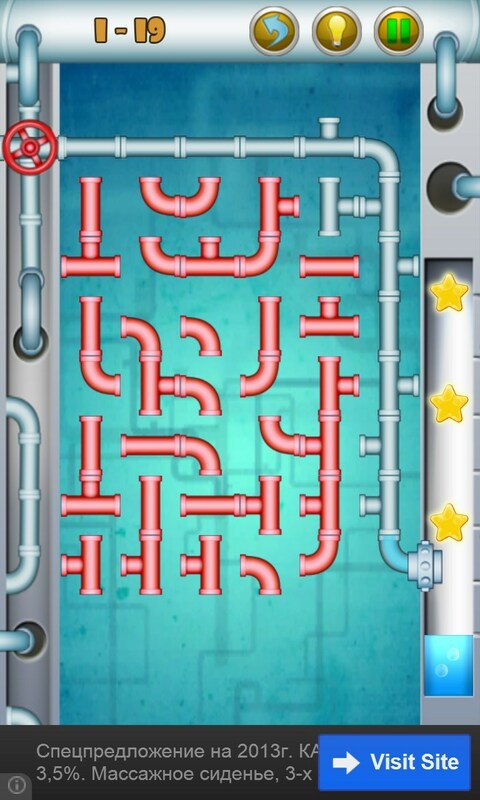 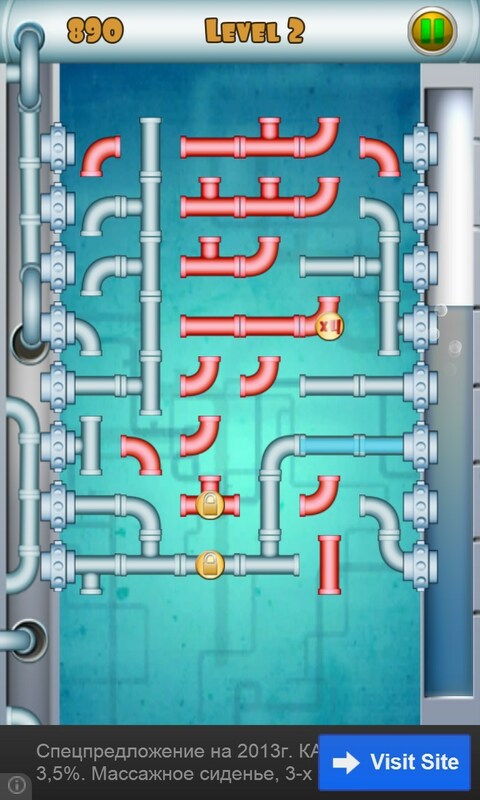 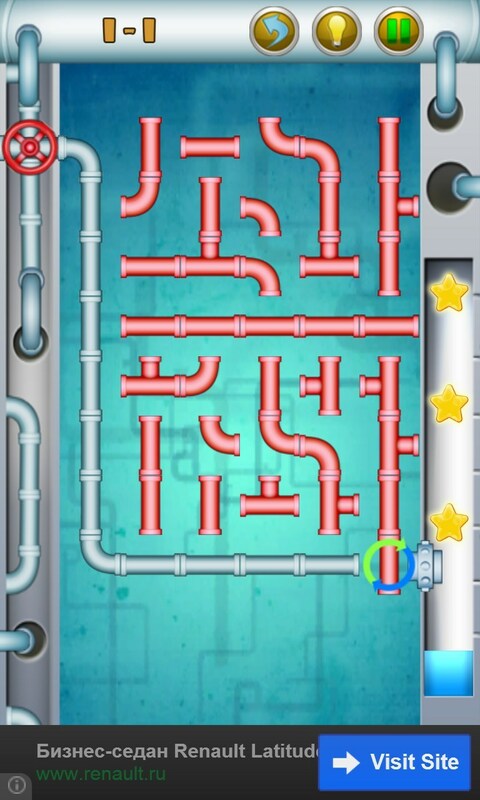 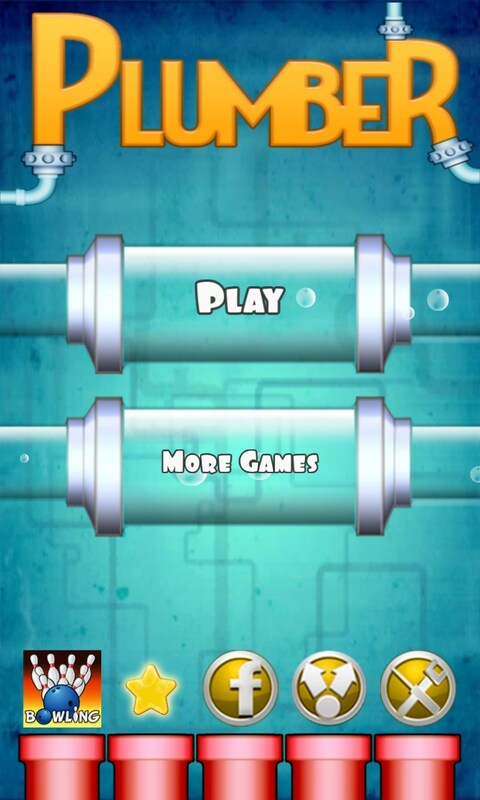 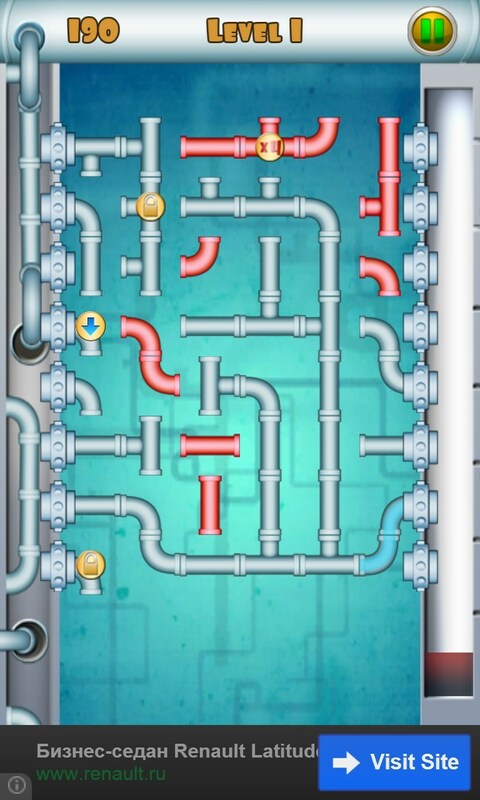 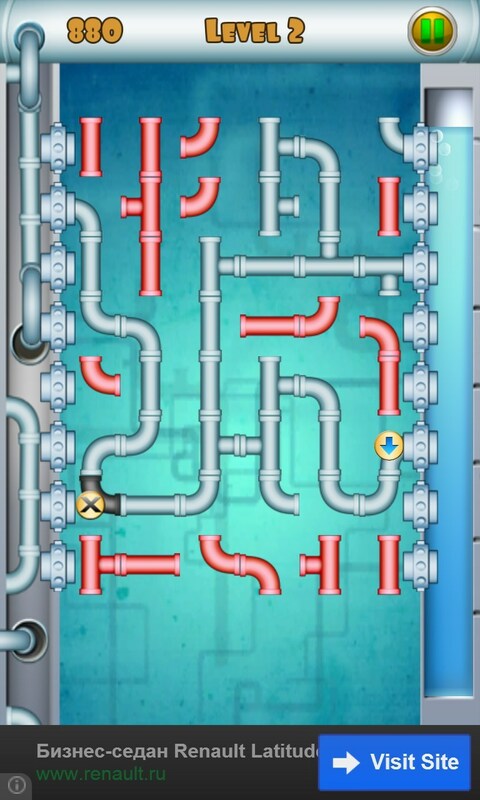 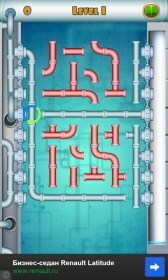 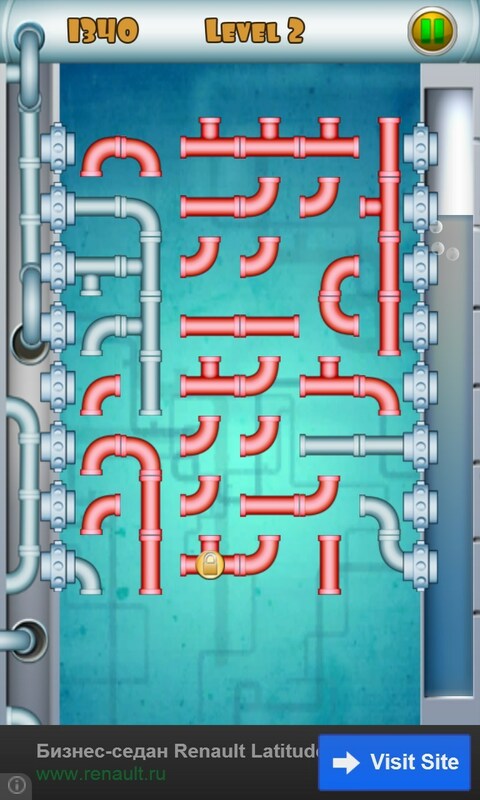 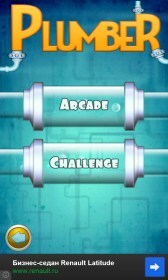 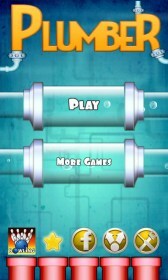 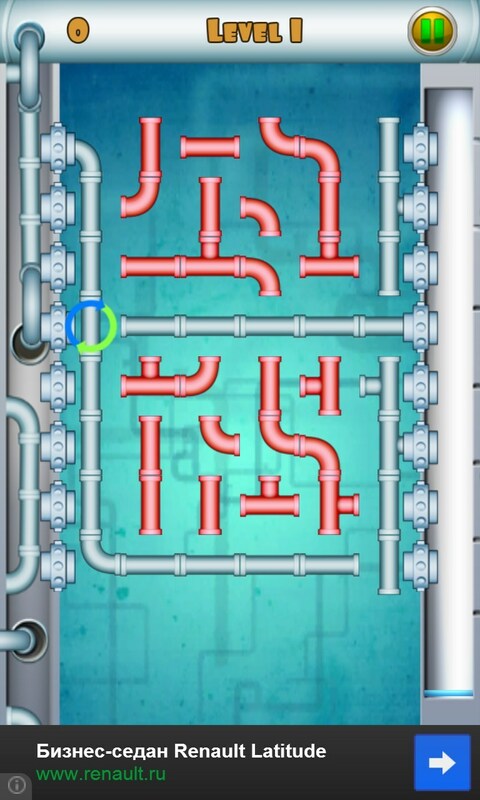 Plumber is an exciting logic game for Windows Phone in which you will find an amazing number of various pipe sections. 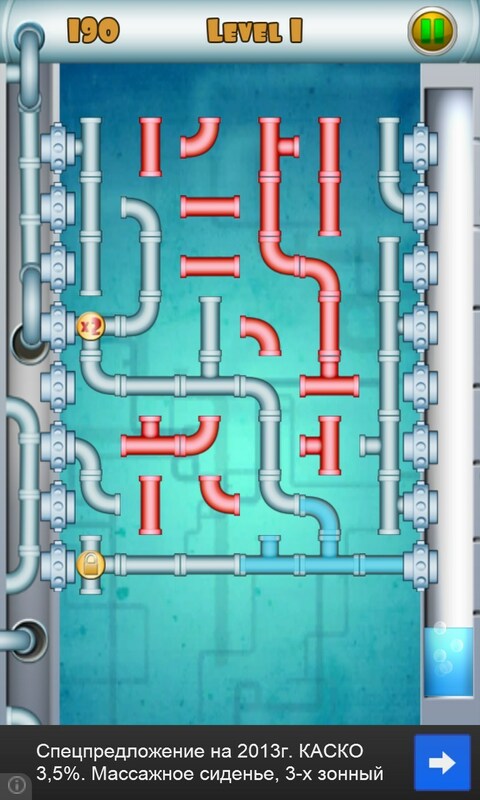 Naturally, you have to assemble a pipeline with them but you need to do this before a container with some liquid located to the right gets overfilled. 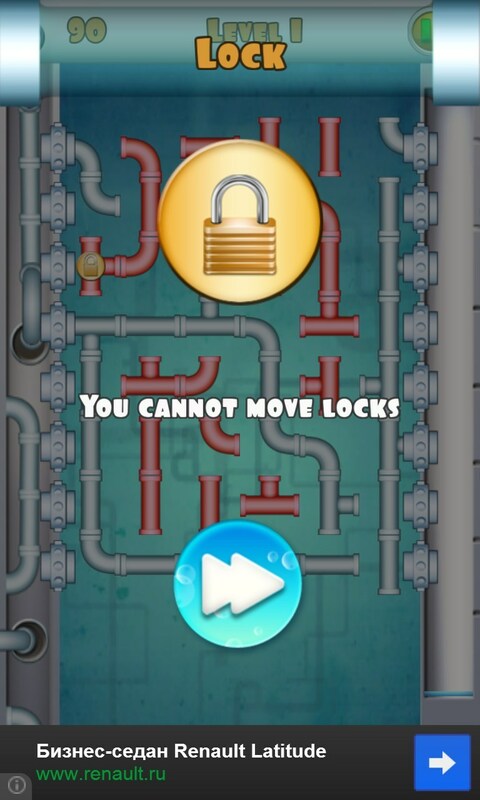 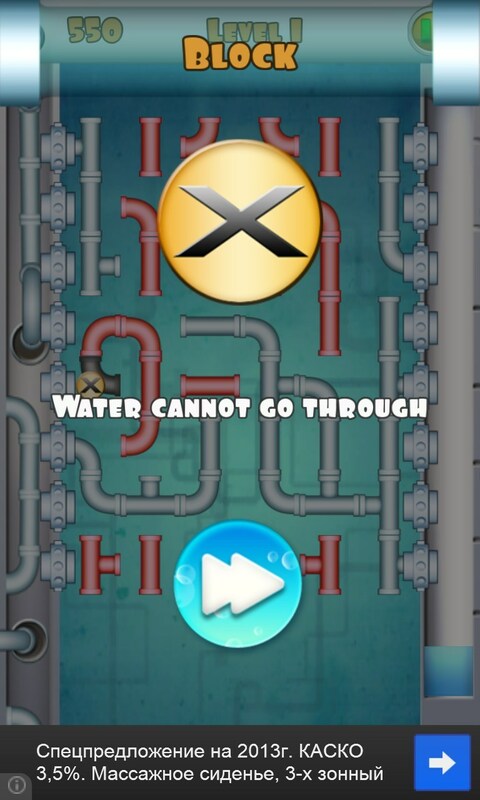 Depending on the game mode, you will have to direct the pipe either to a particular faucet and tap hole, or to common soil drains placed along the right and left sides of the screen.